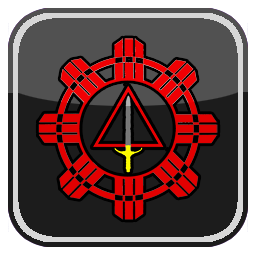 Modern Arnis is the most recognized of the Filipino Martial Arts in the world. This art is the brain child of Grand Master Remy Presas. Filipino martial arts were on the edge of extinction, when Professor Presas adapted modern training methods and concepts to the very brutal arts of his homeland. Since the passing of GM Presas, his students have been left with the task of continuing the art. This training camp features some of GM Presas’ leading black belts. 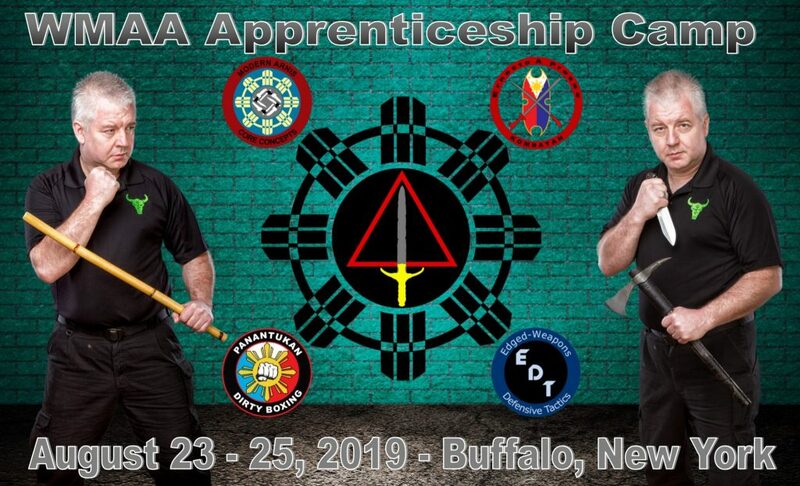 This training camp will you help learn the foundation of the art and features one of the world’s leading authority on Modern Arnis, Grand Master “Datu Tim” Hartman. This year’s special guest is Balintawak Grand Master Bobby Taboada! Register now, don’t miss the great opportunity!